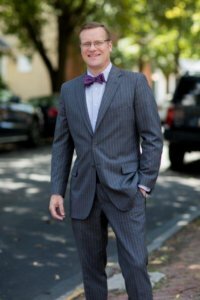 Pennsylvania Slip and Fall Lawyer Tim Rayne explains the Hills and Ridges Rule that applies to falls on snow and ice in Pennsylvnia. The Hills and Ridges Rule recognizes that it is impossible for property owners to keep their properties free from snow and ice at all times and especially during storms. 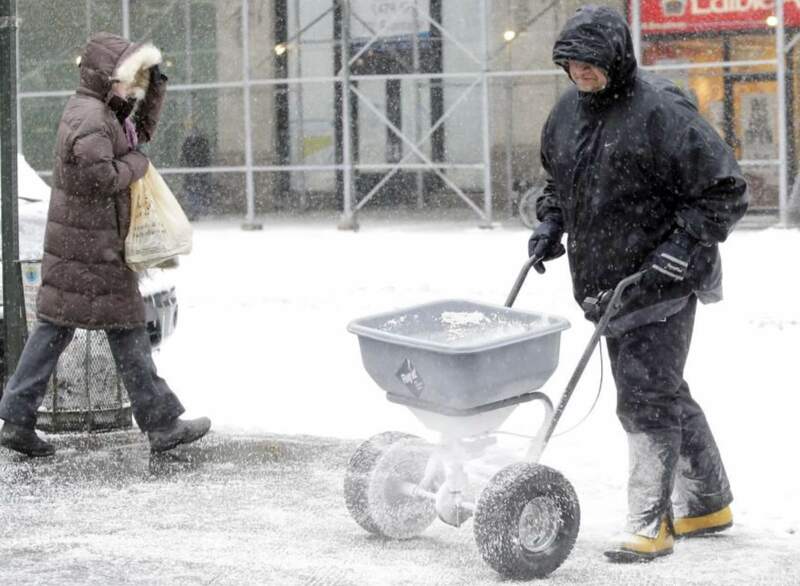 Because of this fact of life, property owners are protected from liability from naturally falling precipitation as long as they make a reasonable effort to plow, shovel and salt promptly after a storm. 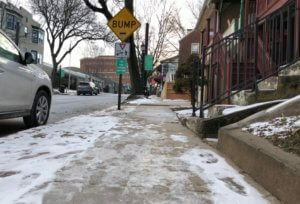 If they do not and allow snow and ice to form Hills and Ridges that cause a slip and fall injury, then the property owner is legally liable. As you can see, snow was left on the sidewalk and allowed to ice up forming slippery and dangerous Hills and Ridges. If someone were to slip and fall on that sidewalk, they would have a strong case against the property owner and would be entitiled to compensation to try to make up for any injuries and losses. 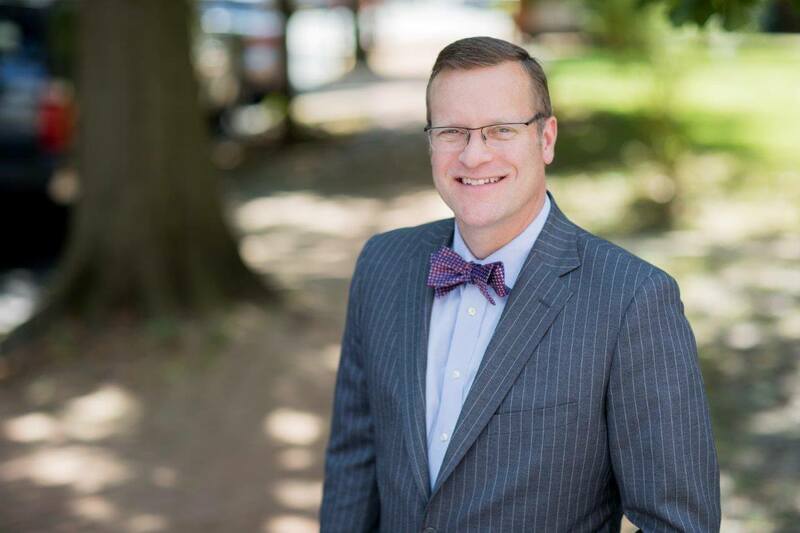 For more information on Pennsylvania Slip and Fall Accidents, contact Chester County Slip and Fall Lawyer Tim Rayne at 6108400124 and [email protected] For over 20 years, Tim has been helping injured victims of accidents in Pennsylvania receive fair treatment from insurance companies.